Our Hadi Medical Group in Brooklyn, Hempstead, Plainview, and Long Beach provides exceptional viscosupplementation. 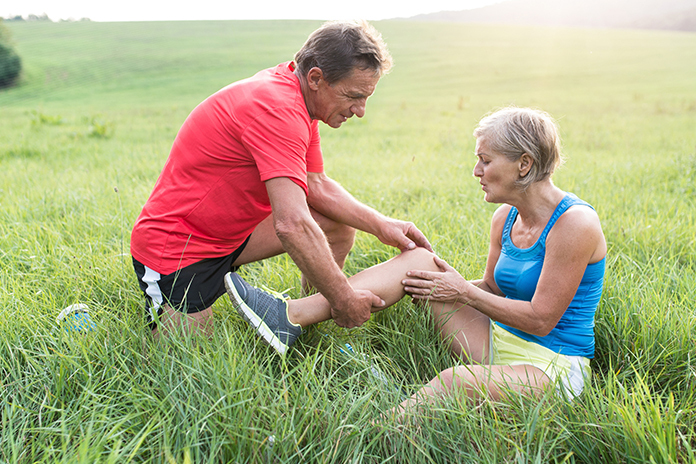 Our team of skilled specialty doctors and physiatrists aims to alleviate if not eliminate the pain and swelling caused by knee osteoarthritis. Viscosupplementation is also known as hyaluronic acid injections. This is an interventional pain management procedure that involves injecting hyaluronate into the knee which is affected by osteoarthritis. Osteoarthritis is a degenerative disease that affects the cartilage covering the end of the bone. Viscosupplementation should not be considered a cure, but a means to improve a patient’s condition. Viscosupplementation aims to improve the lubricating properties of the synovial fluid. At Hadi Medical Group, we are committed to improving the mobility and functionality of your knee. Our goal is to provide a more comfortable and pain-free way of life while you enjoy your physical activities.